Have you checked out the full lineup of National Geographic Journeys with G Adventures yet? National Geographic Journeys with G Adventures are here and they’re ready to take you into the world in ways you’ve never imagined. Travel to a rhino conservation program in Kenya. Plant trees in a Costa Rican cloud forest with a biologist from a National Geographic-funded research centre. Get motivated to walk the streets of Delhi with a former street youth. Feel inspired to discover your very own journey! 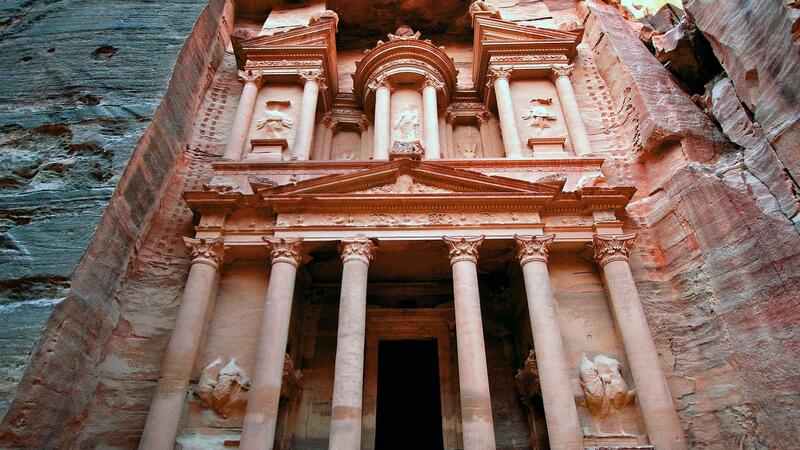 Step into an ancient world on a two-week Middle East journey that combines the highlights of Israel and Jordan. Discover life in Jerusalem on a dual-perspective walking tour with Israeli and Palestinian guides, explore some of the best Roman ruins outside of Italy, ride through the desert on a 4x4, and venture into the awe-inspiring ancient city of Petra. Connect with the past as well as the future of this region on this incredible itinerary. Quality accommodations with upgraded amenities; private transport (including flights); more included meals and activities. 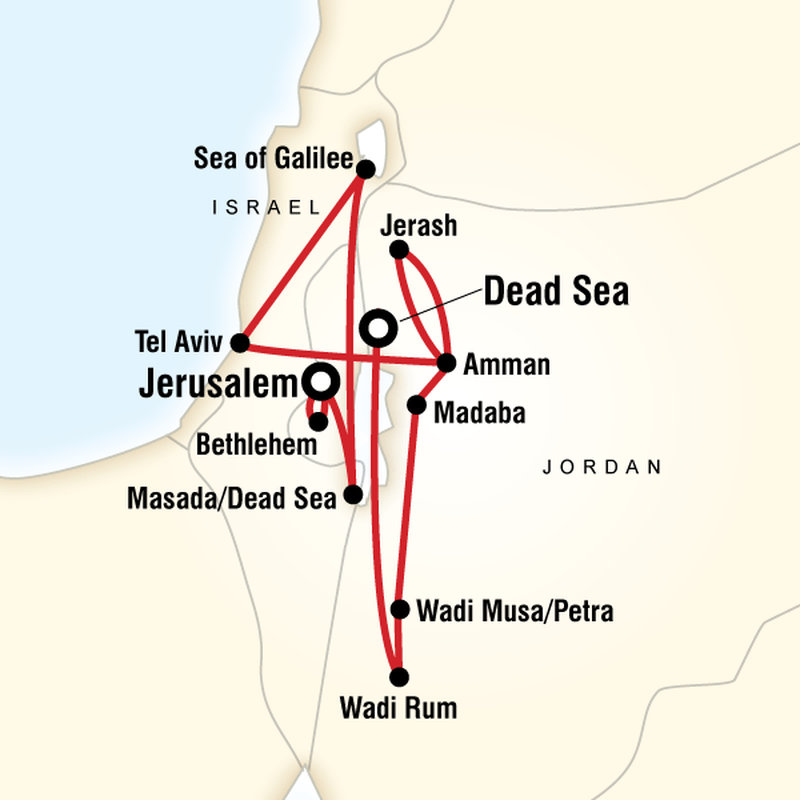 Take a unique dual-narrative walking tour of Bethlehem with two guides: one Israeli and one Palestinian. Both have been trained by National Geographic Emerging Explorer Aziz Abu Sarah to give a greater understanding of the diverse cultural, religious, and political aspects of Israel and the Palestinian territories. 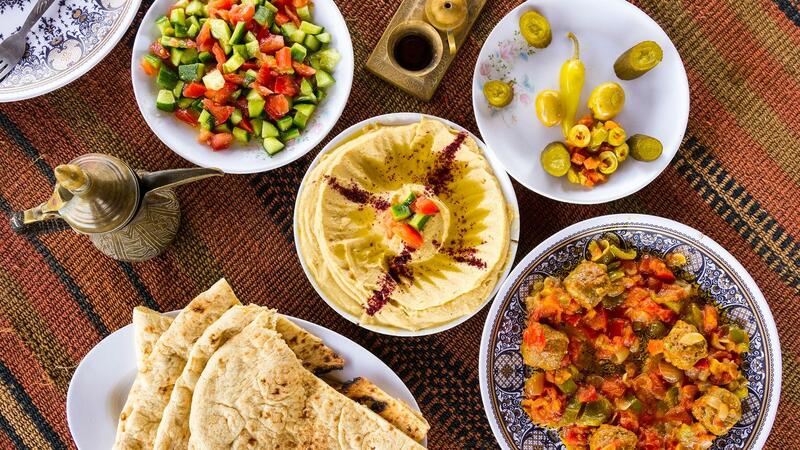 In Wadi Musa, head to a restaurant for a cooking class given by a local chef. Cook a full dinner including soup, appetizers, and a main course. Then sit down together to enjoy what you’ve helped create. Discuss present-day Israel with a local rabbi who specializes in conflict resolution. 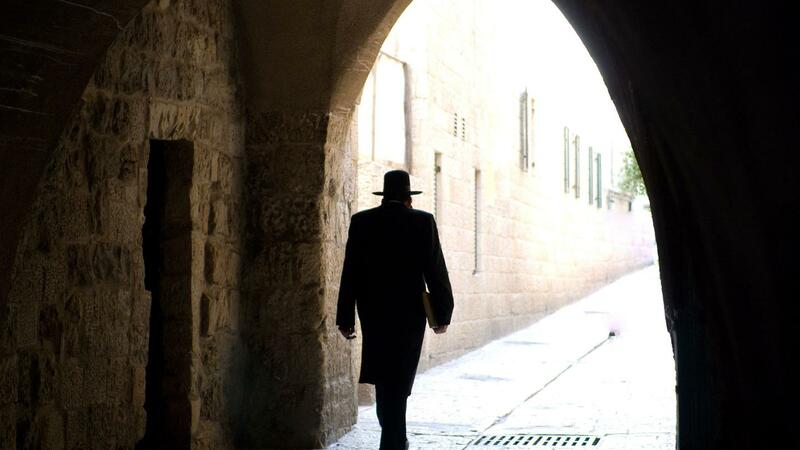 Sit down with this leading Israeli scholar to talk about the current state of affairs here, gaining insight into both Israel and the Middle East. 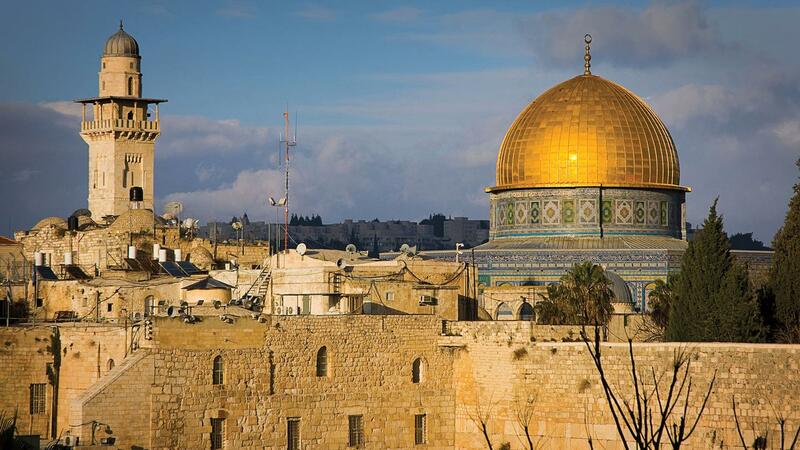 Discover Jerusalem’s old city on a dual-narrative walking tour led by two guides: one Israeli and one Palestinian. Both trained by National Geographic Emerging Explorer Aziz Abu Sarah, they’ll take you to some of the city’s most meaningful attractions, giving you their own perspectives on each. PALESTINIAN FAMILY MEALVisit the home of a Palestinian family and participate in a cooking class to make some of their favourite recipes. Around the family table is the ideal place to learn what daily life is really like in present-day Bethlehem. 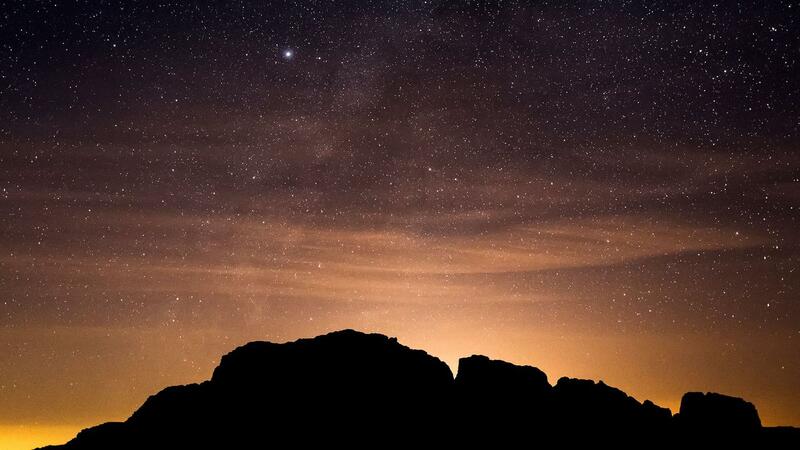 There’s nothing quite like counting stars in the night sky from the desert below. Your Bedouin guide will teach you the names of the stars and constellations and how they’re used here for navigation. If you have been wanting to visit this mystical corner of the world then wait no longer! Contact one of our Adventure Specialists today at 604-736-7447 or by selecting the 'contact us' button! Interested in National Geographic Journeys?